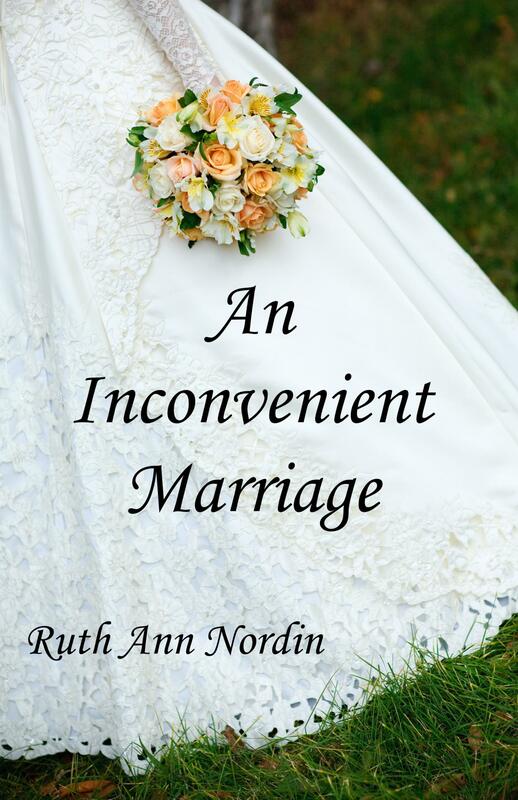 I am now up to chapter 17 in An Inconvenient Marriage. I thought there were 18 chapters, but there are 19. It just goes to show you how easy it is for authors to miss the facts about their own books. 😛 I’d like to get done tonight. I did a good job of cleaning the bulk of inbox yesterday and this morning, so I’m keeping my fingers crossed. I would like to have the book back out by this time next week. I hate not having it out because it is my most popular book overall. And when I say out next week, I mean it’ll be available on Amazon and Smashwords. 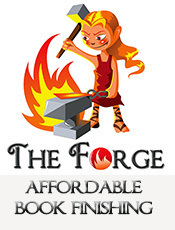 It’ll take 2-6 weeks to be available anywhere else like B&N, Sony, Apple, Diesel, Kobo, etc. The new version has to get approved for formatting and distributed before it goes live. This book is up next when I finish An Inconvenient Marriage. This book will probably be a ‘screwed if you do-screwed if you don’t’ type of book because no matter what I do, there are too many reasons for people to give me 1-star reviews and complain on this one. Why? Historically, the plot makes sense. A woman typically didn’t work outside the home back in the 1890s, so the idea that she had to be forced into a marriage makes sense. However, it’s language and such is ‘too modern’. Hence all the emails and 1-star and 2-star reviews. As a contemporary, however, it doesn’t make sense that Carrie wouldn’t just pick herself up and get a job to avoid marriage to Justin Monroe. So this is where I’ll have to make the call as the writer. I knowingly put things into books that I know will trigger 1 and 2-star reviews from time to time. Like in What Nathan Wants, I knew some people would have a fit over the way Nathan acted and how ‘weak’ Amy was. When they say writers get thick skin, it’s because they have to realize in the end, it’s their book and they have to write it according to the characters, not what someone will approve or disapprove of. My Christian views also pisses off some people, and surprisingly, the biggest group who complain are Christians, which is ironic since those are the types of romances I’m writing–some more overt than others. On the other hand, I also attract more Christian women than any other group. So hey, it works for some but not for all. And this is what I have to realize when it comes to The Cold Wife. Either people with love it or they will hate it. But at the end of the day, I have to put my name on it, so I might as well love it. That’s what an author has to ultimately decide. 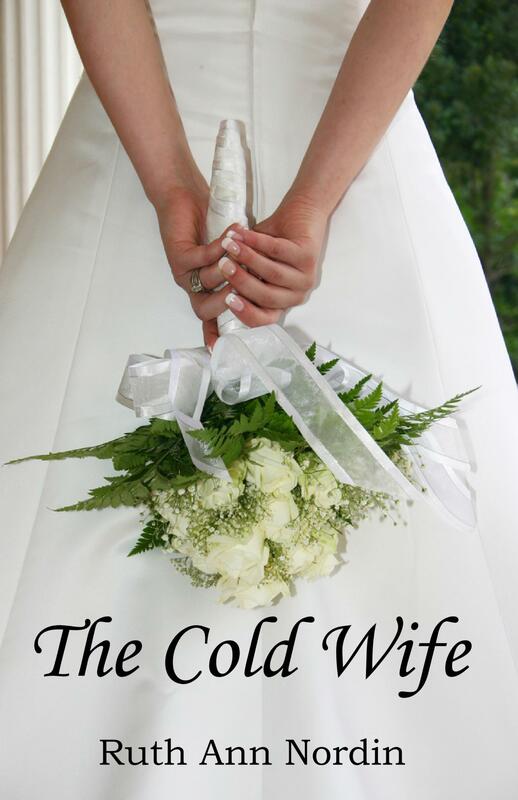 So here’s the deal with The Cold Wife. After much deliberation, I have decided to make her younger, about 20 instead of 25, and I will mention her looking for a job but say she can’t find one. That is how she ends up with no choice but to marry Justin. She’ll still petition for an annulment but, of course, she’ll fall in love with him and stay married, as the book worked. I only plan to add two or three sentences to explain the job search, so nothing major will be written into the book. 3. Life Mate is almost done. I am about one scene away from finishing this book. I just had the renewal of wedding vows and will go a bit into the reception before the final scene. By Monday, I plan to finish the first draft. Then I will spend a day or two reading through it to polish it up before sending it out to proofreaders. My goal is to publish this book in June so I can get it out of the way before my husband comes home in July. This is why I send it out for others to read over to catch the mistakes. I no longer want to be taking the time to do the heavy duty work of proofing myself. I used to go over a book eight to ten times, but I’ve found this is a waste of time and delays my next story. So now I look over my own book a maximum of two times after I write the first draft. 4. Brave Beginnings to be published by June 1. I am giving this a final read through. It’s been combed through by proofreaders, and this is the second time I’m reading it after having finished the first draft. I aim to read two chapters a day, and usually do that from here and there as time permits, like if I’m waiting for the bus and have an extra five minutes to spare. I got the full cover approved through CreateSpace for the paperback ahead of time on this one because it is a pre-made cover by Bonnie Steffens that I can’t modify. I had to put a black border around the cover because the name and title was too close to the edge, something CreateSpace will not let you get away with anymore. But it works since I made the spine and back of the book black as well. I will say one thing in reading over this book is that I never realized how big of a role Ernest played in the whole thing. I’m glad I asked Bonnie to put him on the cover. I know. How un-Cinderella of me. She never complained, no matter what happened to her. *sigh* To have that kind of patience. no not un-cinderella. Just a HUMAN BEING.